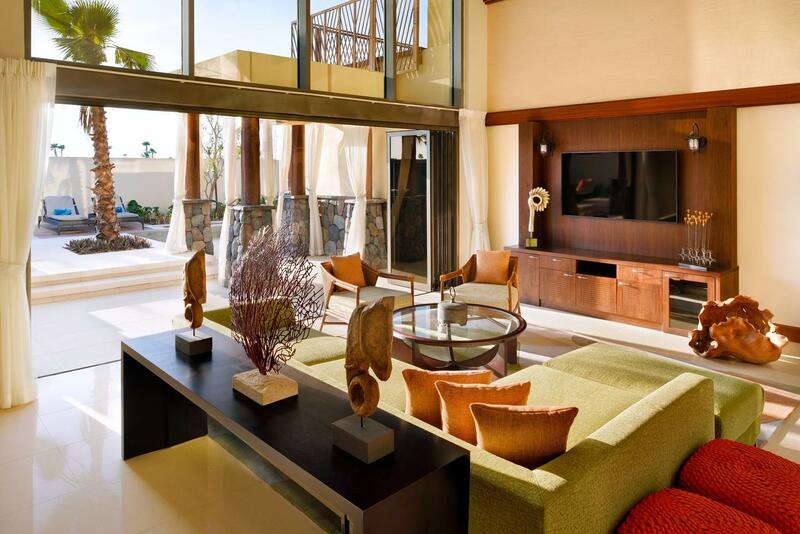 Experience the luxurious side of Dubai this Easter with your family. With this package, you and your family will have free access to the Dubai Parks and Resorts throughout your stay in Dubai. To book this package call; call 017001280 08098229999 or send an email to holidays@wontra.com. 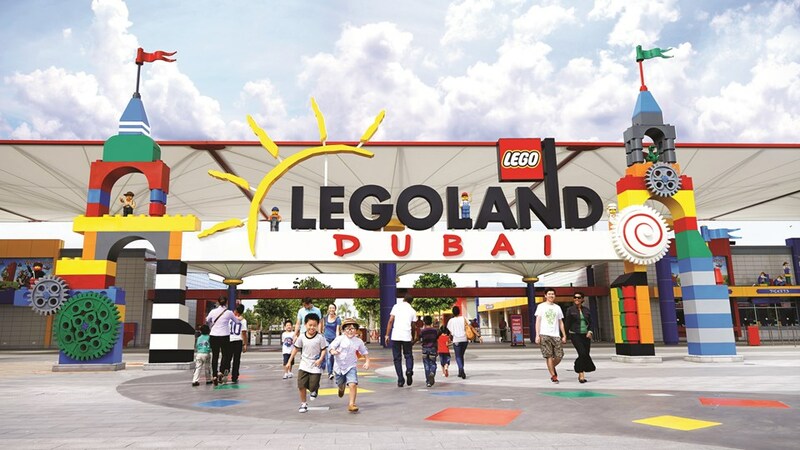 Access to Dubai Parks and Resorts: Legoland, Bollywood, Motiongate and Legoland Water Park. 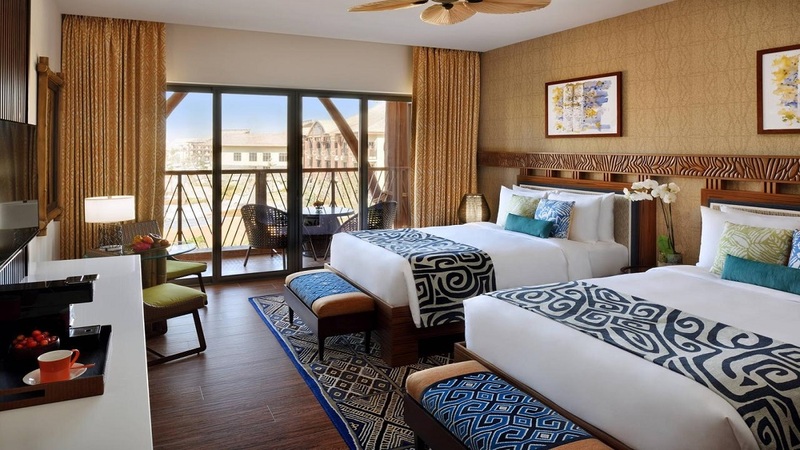 Lapita Hotel Dubai Parks – the only hotel located in the Middle East’s largest theme park destination, Dubai Parks and Resorts. 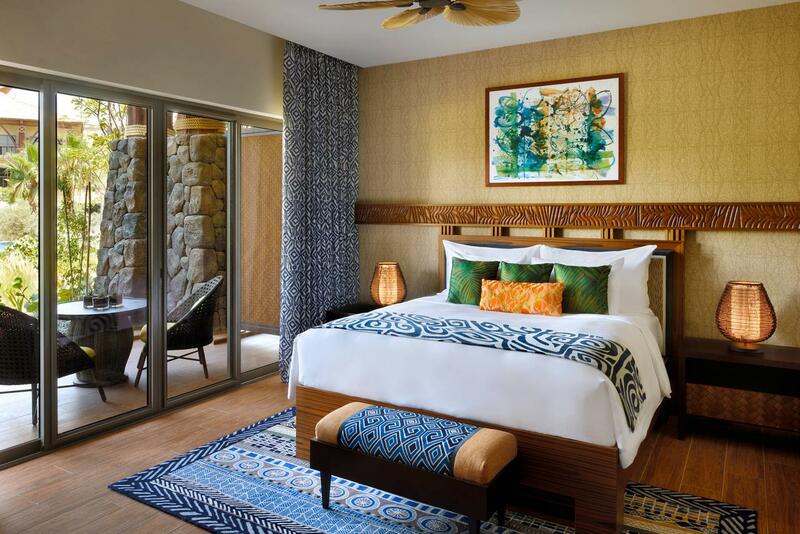 Lapita is dedicated to those wishing to stay within a stone’s throw from the endless number of activities on offer at Dubai Parks and Resorts. Free WiFi is available throughout the property. 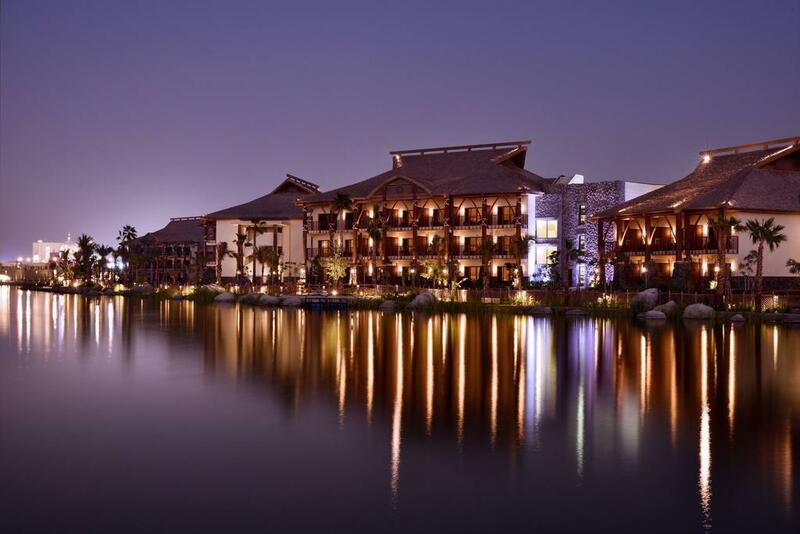 Lapita hotel is a five minute walk from Legoland Water Park, Motion pictures and Bollywood Park, Lapita features a spa, fitness centre, temperature- controlled lagoon style swimming pools and lazy river. The hotel has five restaurant options that range from casual alfresco experiences to relaxed rooftop dining for tete-a-tete with a view.